On a perfect day, the hours stretch endlessly ahead. Scribbling with chalk, running with kites, digging for shells … paddling, climbing, dreaming. Hour unfolds upon hour, with reassuring comfort and sleep beckoning at the end. 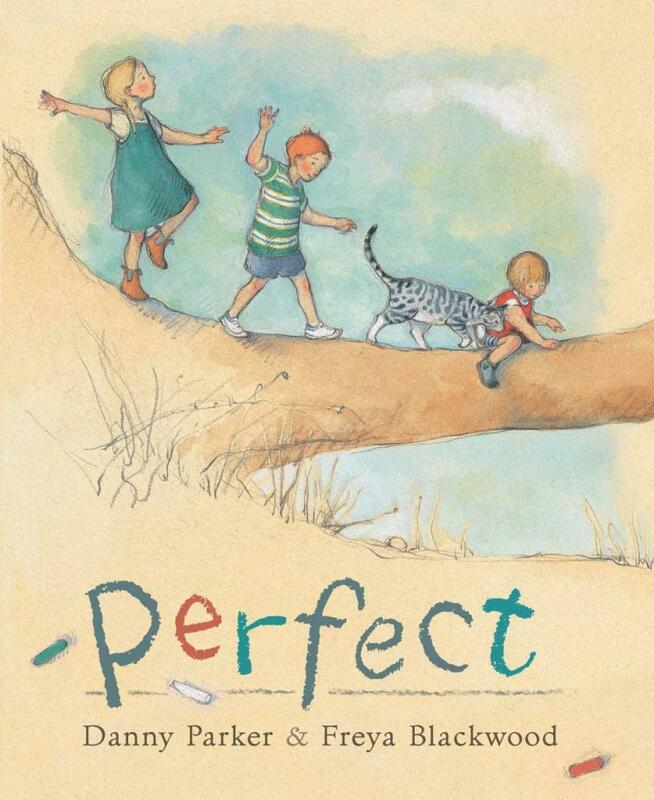 CBCA shortlisted author, Danny Parker captures the simplicity, spontaneity and freedom of an idyllic childhood. 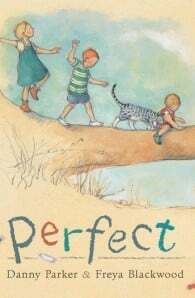 Kate Greenaway and multiple CBCA winner Freya Blackwood’s paintings of three children roaming a rolling beachside idyll capture the light—and even the smell and feel—of a perfect summer day. Freya Blackwood is an Australian illustrator and special effects artist. She worked on special effects for The Lord of the Rings film trilogy from 2001 to 2003 and won the Kate Greenaway Medal for British children's book illustration in 2010. I live with my wife and two children in sunny Perth. We have a couple of dogs (Barney and Charlie), a cat (Tiny). When I’m not writing, or thinking about writing I have a proper job – as a writer in residence! I’m fortunate enough to be teaching writing and drama in a big independent boys school. I get to work with brilliantly creative energetic people all the time and consider myself very lucky indeed. We’ve been here in Australia since 2004 – we arrived here from the UK on something of an adventure and I’m glad to say it’s turned out to be an awfully big adventure.